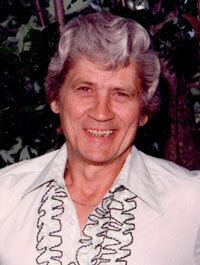 Max Duane Barnes (July 24, 1936 – January 11, 2004) was a country music singer and songwriter. As a songwriter, Barnes composed many familiar songs of the 1980s and 1990s, receiving 42 songwriter awards in his career. Artists like George Jones (“Who’s Gonna Fill Their Shoes”), Waylon Jennings (“Drinkin’ and Dreamin'”), Conway Twitty (“Red Neckin’ Love Makin’ Night”), Keith Whitley (“Ten Feet Away”), Randy Travis (“I Won’t Need You Anymore [Forever and Always]”), Vern Gosdin (“Way Down Deep,” “Slow Burnin’ Memory”), Pam Tillis (“Don’t Tell Me What to Do”), and Vince Gill (“Look at Us”) have recorded his songs, as have many others. He has had a couple of minor hits, most notably “Allegheny Lady” in the mid-1970s. 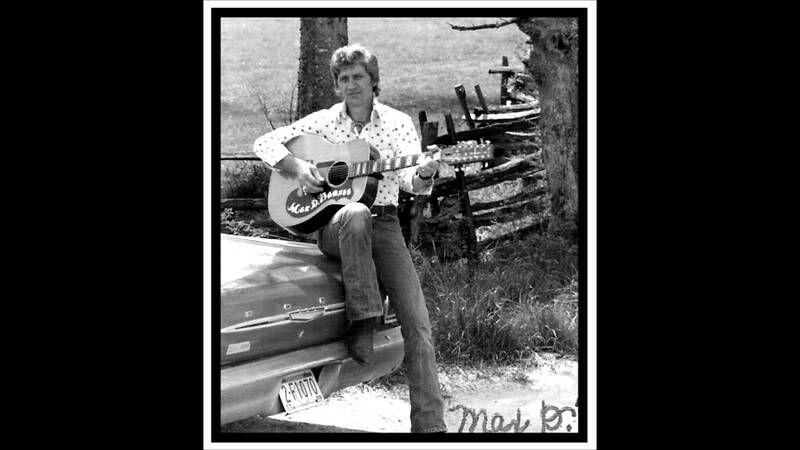 Max Barnes was a BMI Award-winning songwriter and a writing partner of Harlan Howard, Merle Haggard, Vince Gill, his son Max T. Barnes, and sister Ruthie Barnes Steele. Other hits included “Look at Us” (Vince Gill), “Thank God For the Radio” (The Kendalls), “Joe Knows How To Live” (Eddy Raven), “Who’s Gonna Fill Their Shoes” (George Jones), “I Won’t Need You Anymore” and “If I Didn’t Have You” (Randy Travis), “Ten Feet Away” (Keith Whitley) “Don’t Tell Me What to Do” (Pam Tillis), “I’ve Got It Made” (John Anderson), “Chiseled In Stone,” “If You’re Gonna Do Me Wrong (Do It Right)” and “This Ain’t My First Rodeo” (Vern Gosdin). Max Barnes was a two-time winner of the Country Music Association’s prestigious Song of the Year prize: in 1988 for “Chiseled In Stone,” co-written with Gosdin, and in 1992 for “Look At Us,” co-written with Gill. 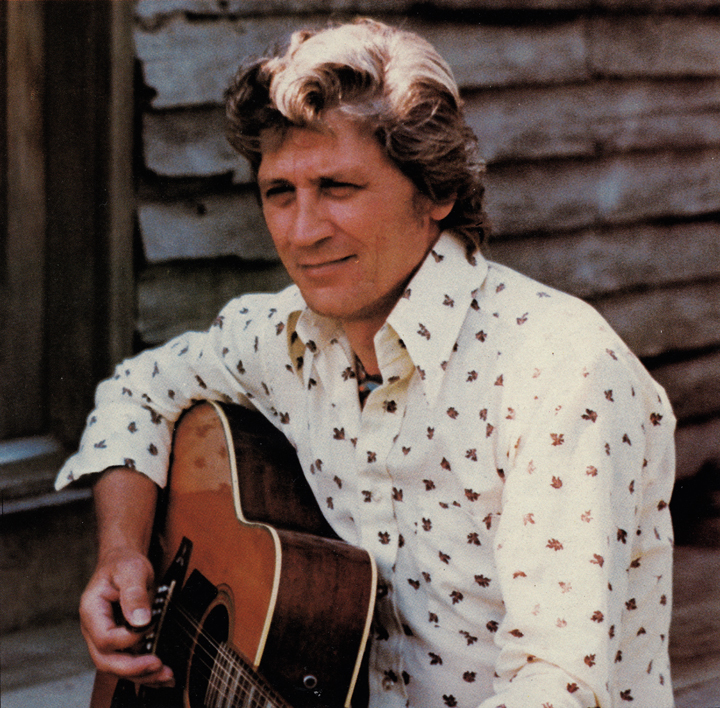 He was inducted to the Nashville Songwriters Hall of Fame in 1992 and American Old Time Country Music Hall Of Fame along with his sister Ruthie Barnes Steele in 2006.